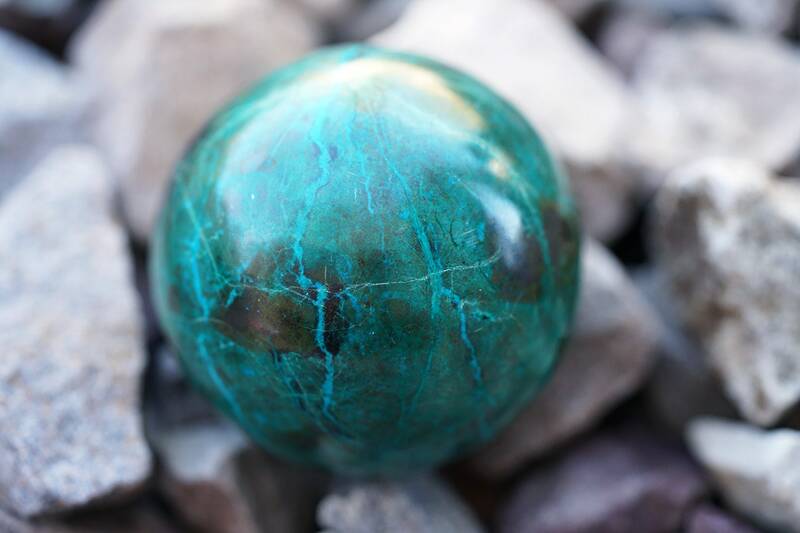 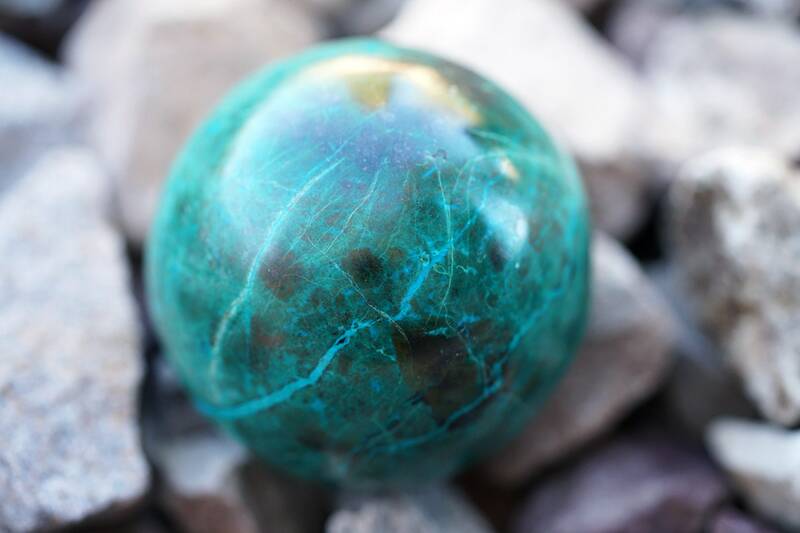 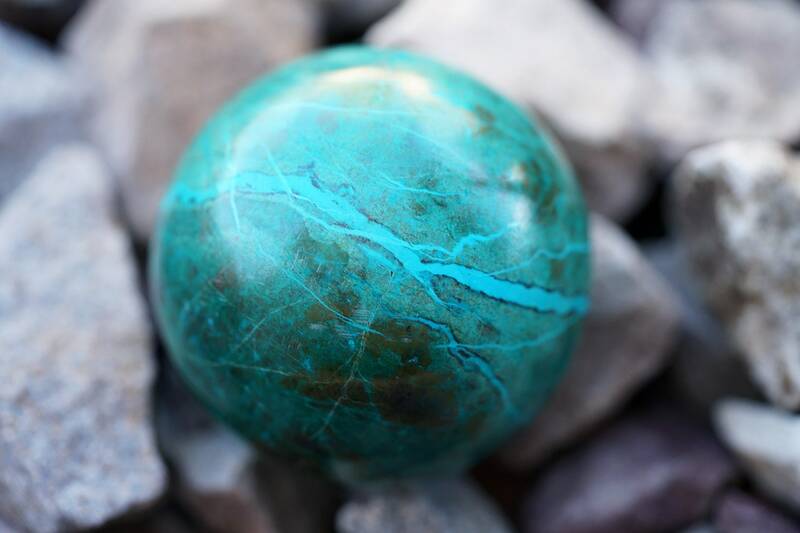 Chrysocolla is a symbol of inspiration and empowerment. 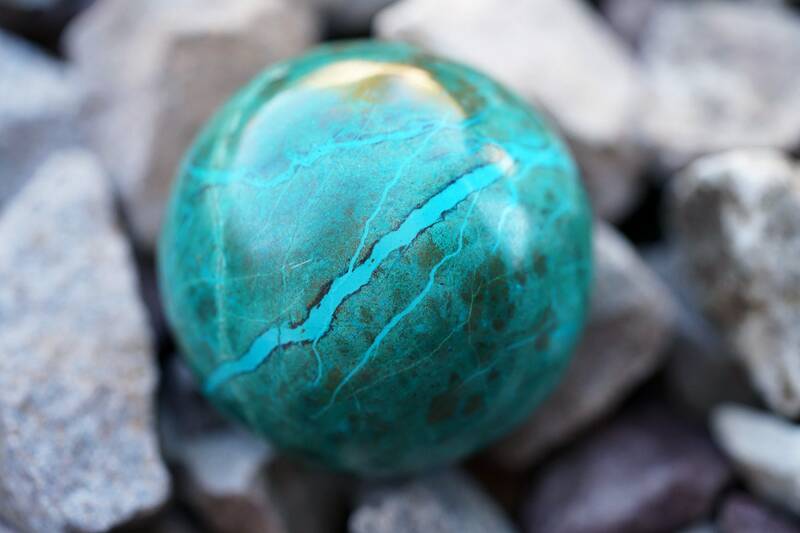 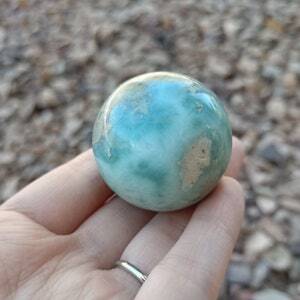 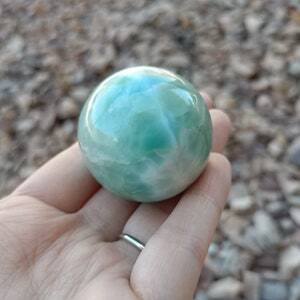 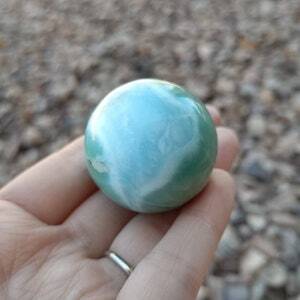 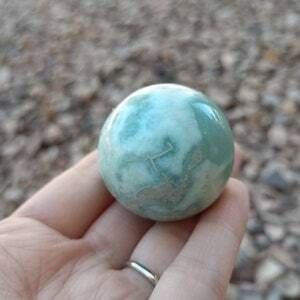 Let this stone be a daily reminder of your inner goddess. 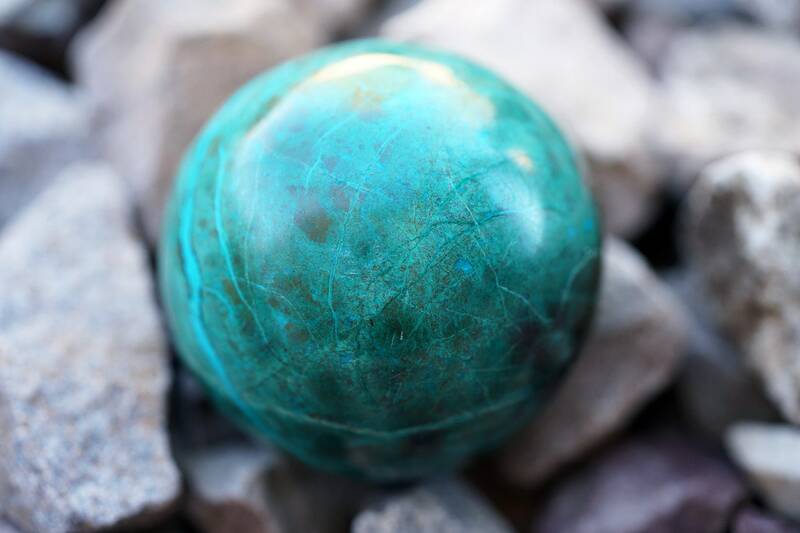 You are magic from head to toe to heart to soul.